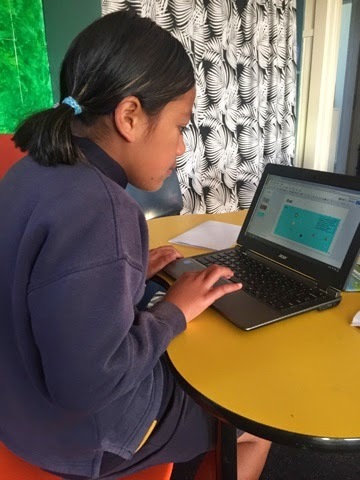 Ako Ngatahi 2017: Learning isn't just from 9 to 3! This morning we were so happy to see children learning before the bell had even rung! 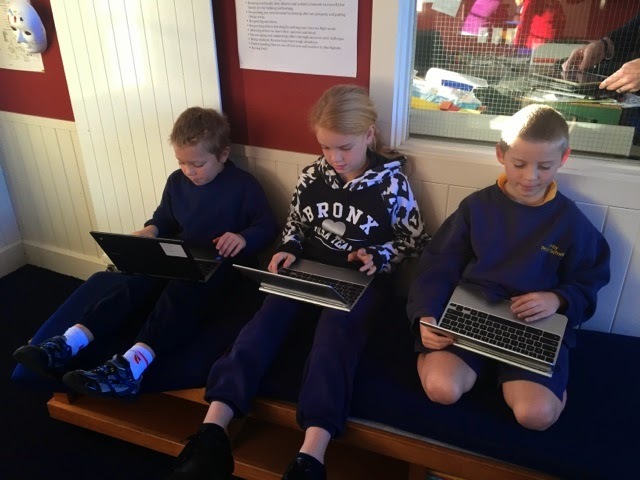 William, Abbagale and Zayd practising their maths on mathletics. Faith working on her reading slide show. Well done for taking responsibility for your learning - a very good attitude!